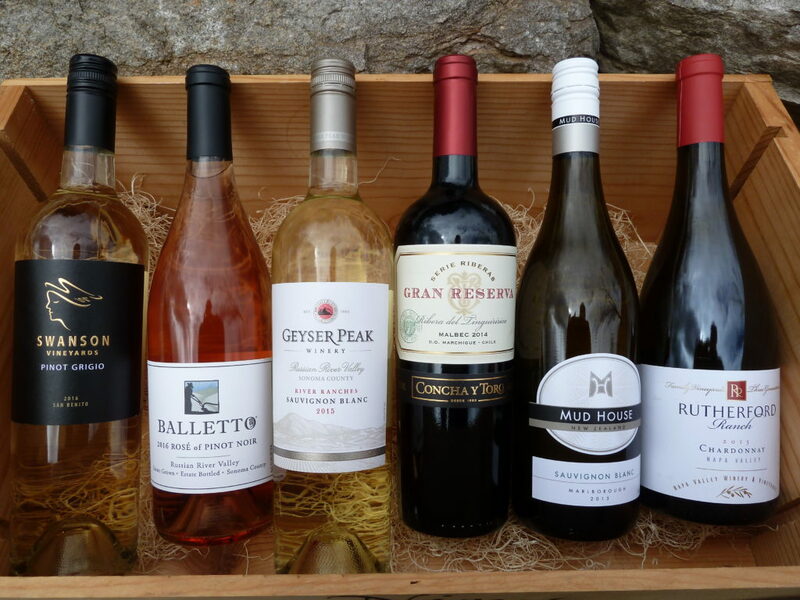 How about a little tour of the wine world today: six bottles, six countries—four continents. Let’s start in cool, maritime Marlborough, New Zealand, home of pioneering Kiwi wine producer, Brancott Estate. Flight Song–one of Brancott’s newest labels—is an early-harvest pinot grigio. Early-harvest grapes translate into naturally lower sugar content, which in turn means fewer calories and lower alcohol content than standard pinot grigio. Makes for a nice summer sipper. Jacob’s Creek Winery, in neighboring Australia, seems a world away from New Zealand. Located in hot, dry South Australia, Jacob’s Creek focuses on big rich reds such as their new Double Barrel Shiraz. As the label implies, the shiraz is first matured in traditional oak and then finished in used Scotch whiskey barrels. The result is a complex and layered wine swirling with flavor. Still in the Southern Hemisphere, Trivento Winery showcases Argentina’s signature white grape: torrontes. Blended with a bit of pinot grigio for some zing, their White Orchid torrontes, with its floral aromas and tropical fruit characteristics, makes for a nice change of pace from chardonnay and is the perfect name for this exotic beauty. Closer to home—in Paso Robles, Calfornia–Justin Vineyards & Winery, recently released their 2015 Justin cabernet sauvignon. 2015 was a challenging year for California grape growers and wine makers but Justin worked its magic to produce another fine vintage. Quality fruit, careful handling (hand-picked/sorted fruit) and fourteen months in American oak brings home a classic California cab—without a hefty price tag. And then there’s France, where wine master Michel Chapoutier has released his latest Bila-Haut Rosé. Sourcing fruit (grenache, cinsault, and syrah) from the historic wine region of Languedoc in the South of France, Chapoutier uses stainless steel tanks for fermentation—allowing the fruit to speak for itself, without the influence of oak. The Bila-Haut label–with its signature Braille label—delivers consistent quality at affordable prices. Just over the border in Italy, legendary Tuscan wine producer Gabbiano, has been producing wine since the 12th Century (they also make wonderful olive oil.) I’m guessing that the wine makers from centuries ago would be impressed with the quality of Gabbiano’s new Tuscan red: Dark Night—a blend of cabernet sauvignon, merlot, and sangiovese. Dense with red fruit, spice, and chocolate, Dark Knight bridges the gap between ancient Tuscan winemaking traditions and modern know-how. The words “summer” and “chilled bottle of wine” belong together—in fact, it may be a law somewhere. 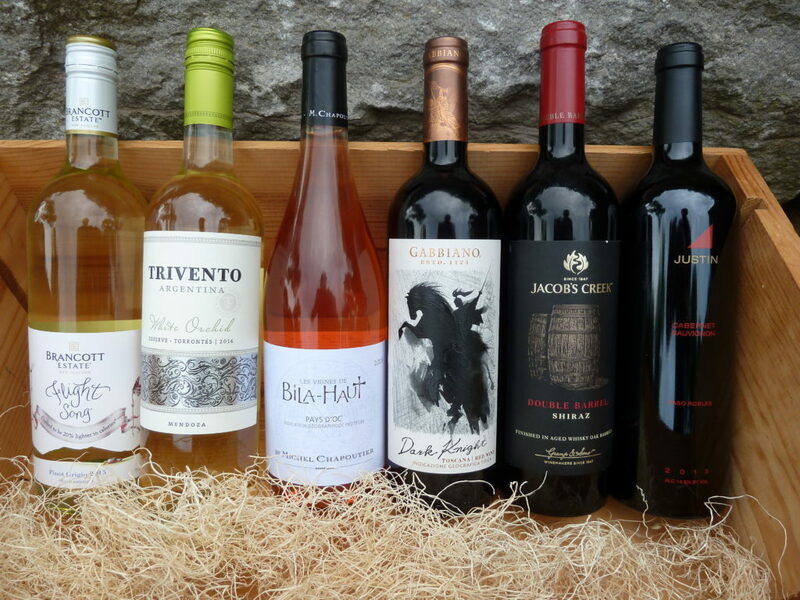 Here is a list of fun, refreshing, and affordable summer-sippers for the ice bucket. 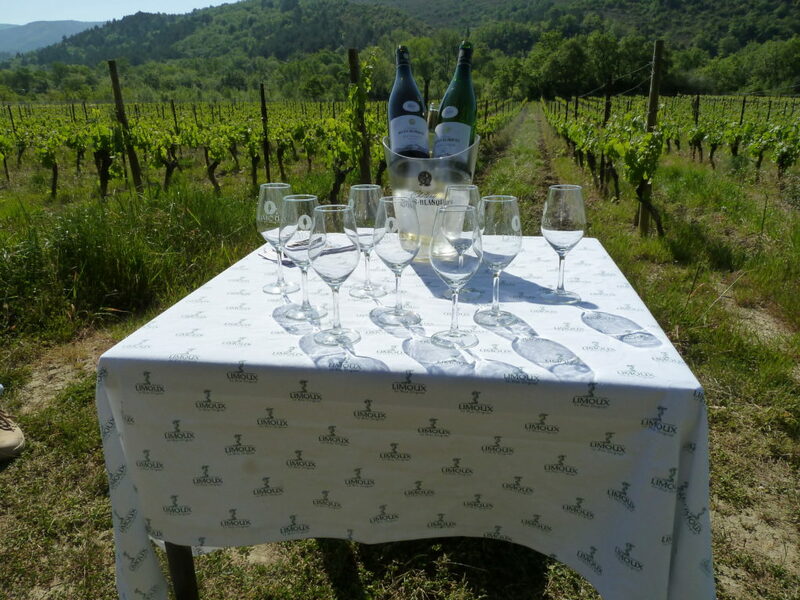 Casal Garcia’s Vinho Verde wines pretty much define summer wines. If Vinho Verde wines were any fresher, they’d still be on the vine. They are bottled early and meant to be drunk young. Originating in the cool, green, Vinho Verde region of northwestern Portugal, Casal Garcia is best known for its brisk, slightly spritzy, bone-dry white. But don’t forget Casal Garcia’s mouth-watering rosé with its dry strawberry accents. The relatively low alcohol content of both wines makes them attractive lunch companions. Casillero del Diablo is a well-known brand out of Chile with the kind of quality you would expect in a first rate house wine. My favorite labels (check out the new bottle design) for summer are their zippy, aromatic sauvignon blanc and their lush, 100 percent shiraz-based rosé. They don’t call these wines “tasty little devils” for nothing. Kono Sauvignon Blanc comes from Marlborough, on the north island of New Zealand. Kono is not the grapefruit bomb that some Kiwi sauvignon blanc can be, but it does have has plenty of fresh citrus acidity and the acidity is tempered with just enough residual sugar to create an elegant balance. Drink Kono lightly chilled so the aromas and flavors are not frozen in the bottle. Le Vignes de Bila-Haut Rosé (What? Another rosé? Yes, this is rosé season after all…) comes to us from the south of France, where some say that rosé production has eclipsed that of white wine. A blend of grenache and syrah, Bila-Haut shows crisp mineralty, citrus character, and a finish worthy of nice pinot noir. Fontana Candida Frascati comes from the town of Frascati, just east of Rome, where it has been made since ancient times. A blend of several white grapes, Fontana Candida Frascati is dry, but lush, and there is something about its texture that makes the palate come alive. Frascati is an ideal party wine. Lunetta Prosecco is simply fun to drink. It’s bubbly, light, affordable, and it’s fairly low in alcohol. In the north of Italy where it originates, it is drunk to celebrate the everyday pleasures of life. Lunetta (“Little Moon”) exudes aromas of peach and apple and then sparkles on the palate with bright fruit character. Just the thing to toast summer. 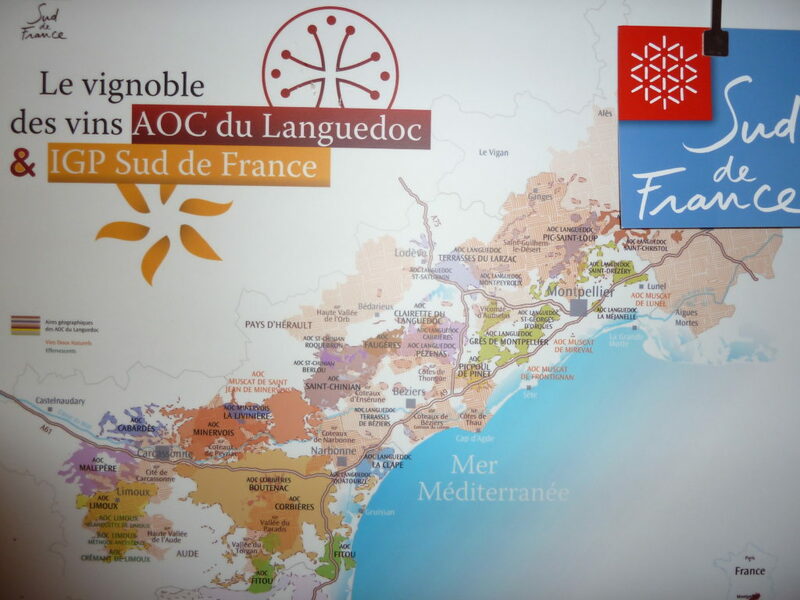 Languedoc sprawls across the south of France from Spain in the West to Provence in the East, and bellies-up against the Mediterranean on the South. 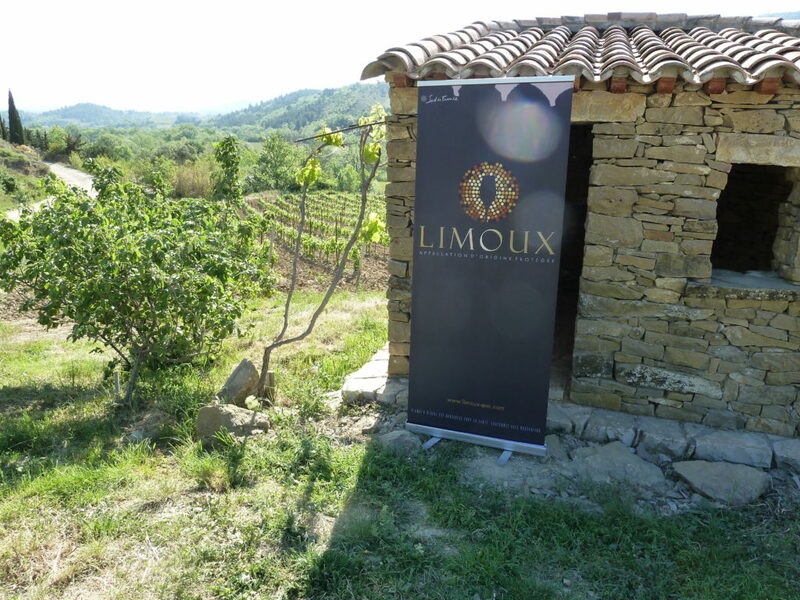 Arguably, France’s oldest wine region, ancient Greeks and Romans planted vineyards in Lnaguedoc and its wines came to be prized by kings and queens, princes, and popes. A hundred years later times have changed—and with it, peoples’ tastes. The public began to expect more than generic plonk from big coops, and that expectation opened the door for small growers to start making their own wines—wines with tradition and quality. A sort of wine renaissance came over Languedoc, and today it is a treasure chest of regional varietals produced in authentic style. 2015 Rutherford Ranch Chardonnay, Napa Valley: Napa’s 2015 grape harvest was smaller than normal but the grapes made up for it by being bigger in flavor. $24. 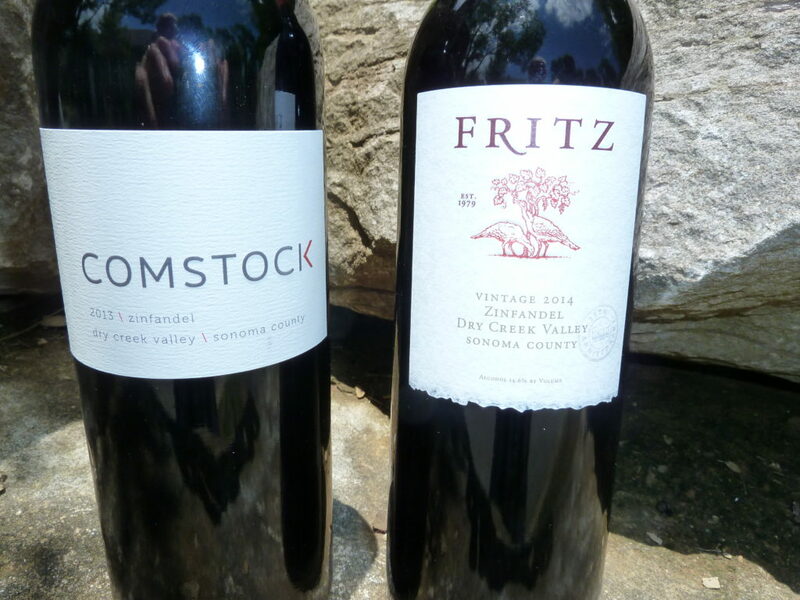 Just has a taste of some killer Dry Creek Valley zins: Pedroncelli 2014 Mother Clone (18.00), Fritz Winery 2013 Estate Zinfandel (25.00), and Comstock 2013 Dry Creek Valley Zinfandel (36.00). Sonoma County’s Dry Creek Valley is home to some of California’s classic zins. Okay, so they tweaked the new Plungerhead label a little. It’s still playfully goofy. I’ve always liked the fact that the Plungerhead people don’t take themselves too seriously. 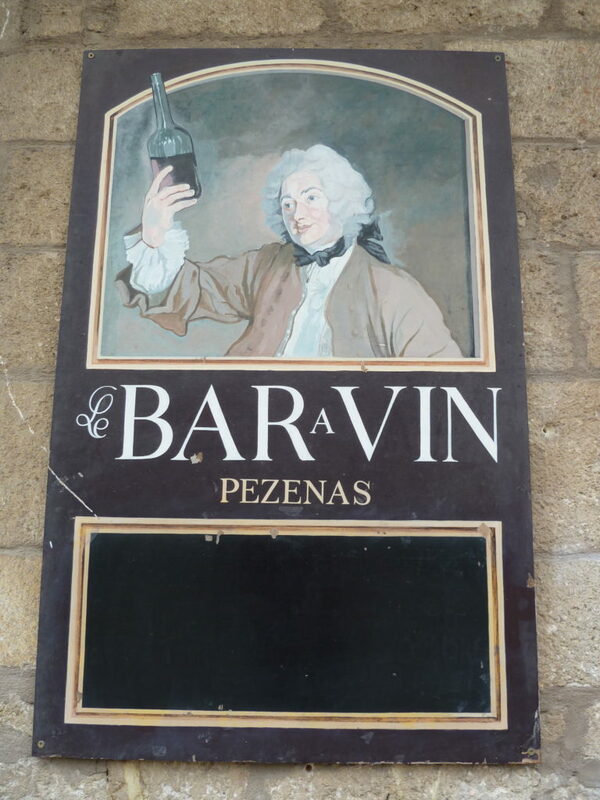 But what I like most is that they take their wine seriously. Lots of great Lodi fruit packed into their wines. 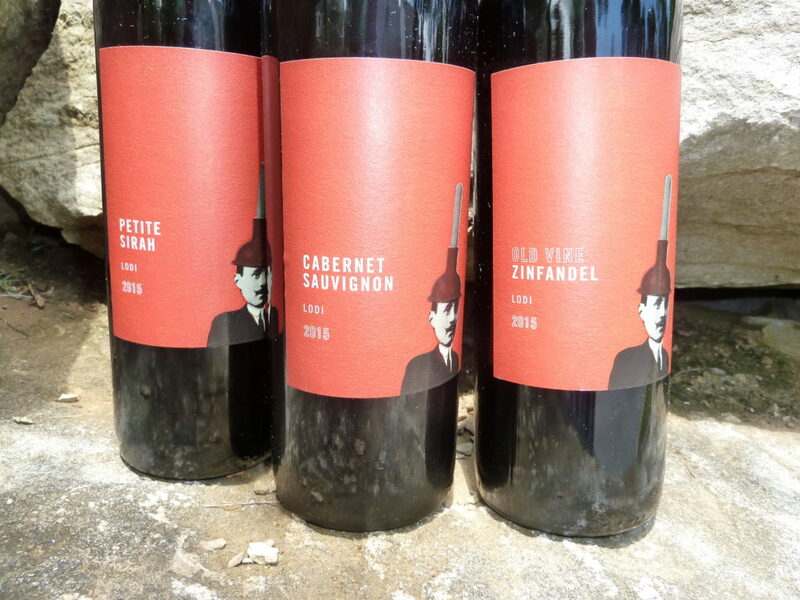 2015 Plungerhead Petite Sirah, Cabernet Sauvignon, and Old Vine Zin pack a lot of bang for the buck (about fourteen). Jump in–have fun.